4k00:15Set of green words GOOD. 3D render. Alpha channel with shadow and alpha channel shadow free. Duration 5 sec. 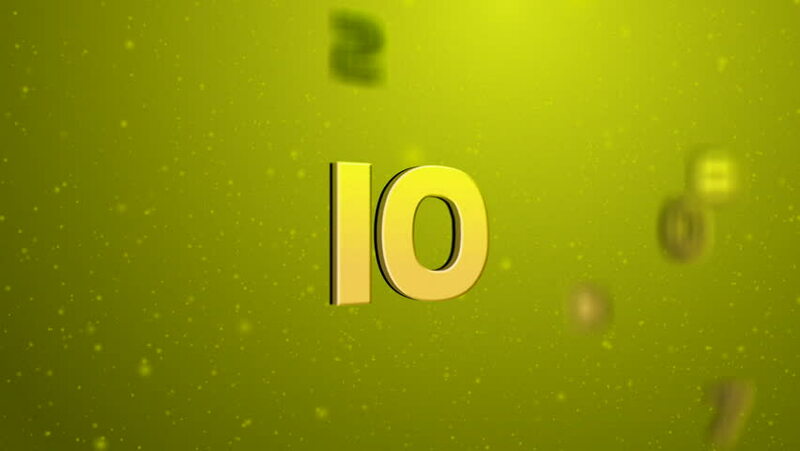 hd00:20Fractured Gold Percentage Sign 3d model with disappearing effect. Discount concept. Available in FullHD and HD video. hd00:20Fractured Percentage Sign 3d model with disappearing effect. Discount concept. Available in FullHD and HD video. hd00:20Fractured Percentage Sign 3d model with disappearing effect. Discount concept.